Jefferson City Community Meeting Center, perfect for any size event or meeting! We are happy to set it up to meet your needs! Capital Mall gift cards available for purchase at the mall office. 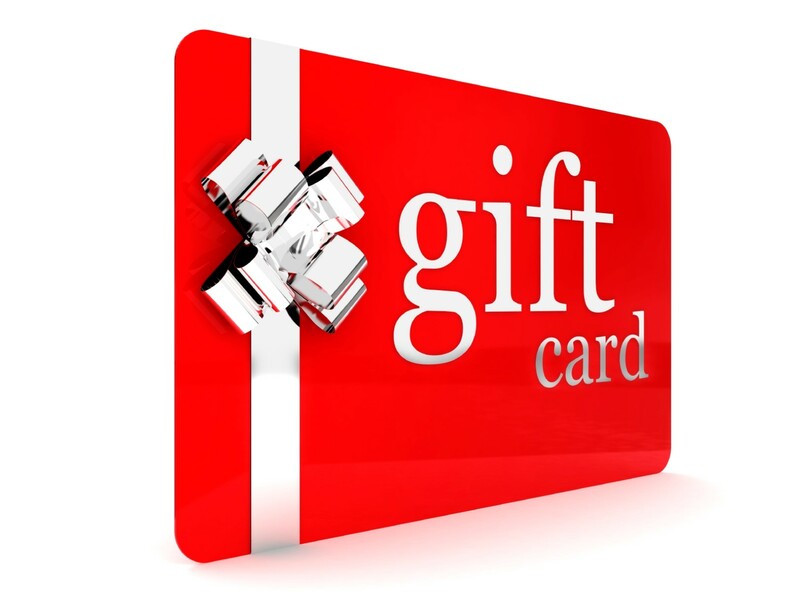 MasterCard, with no expiration date and can be used at any retail space inside the mall, including our out parcels (Pizza Hut, Wendy’s, Hardees, Capital 8 Theatre and Hy-Vee) Visit the mall office to purchase a gift card, the perfect gift for any age or event! Mall office located in the JC Penney wing across from Ross Dress For Less. Capital Mall walkers are people of all ages and fitness levels who enjoy staying healthy by walking the mall in a climate-controlled environment. The mall doors open by 7:30am Monday – Saturday and 8:30am Sunday. Walking around the entire mall one time is 2/3 of a mile. Capital Mall has partnered with River City Habitat for Humanity to work on elimination of poverty housing in our community. The relationship includes sponsorships and ReStore donations to help local Habitat affiliates build homes in our community.